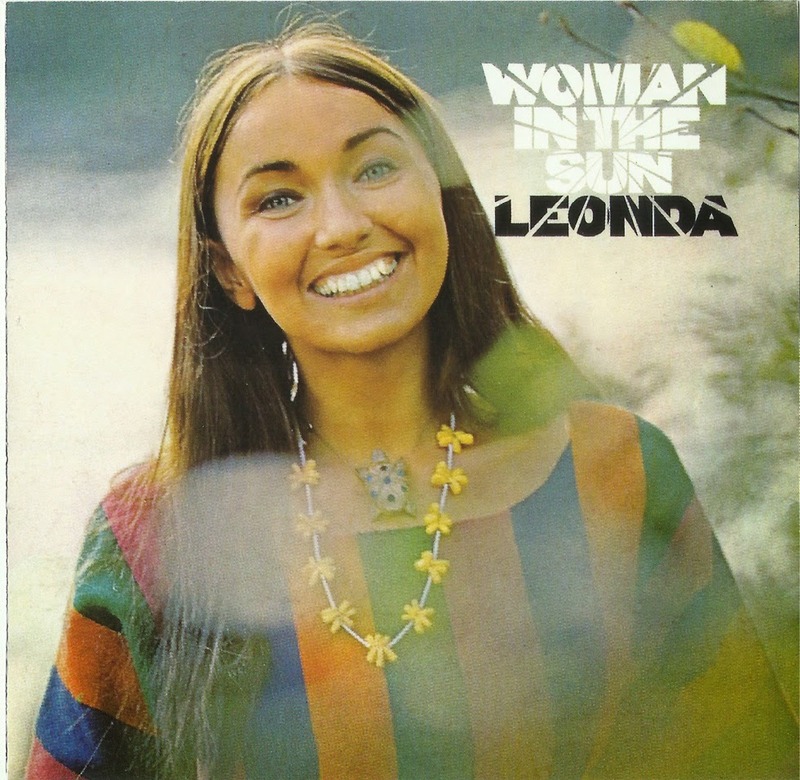 Though it was released on a major label (Columbia's Epic subsidiary) in the late '60s, Leonda's sole album, Woman in the Sun, is extremely rare, and little known even among fans of singer/songwriters of the era. 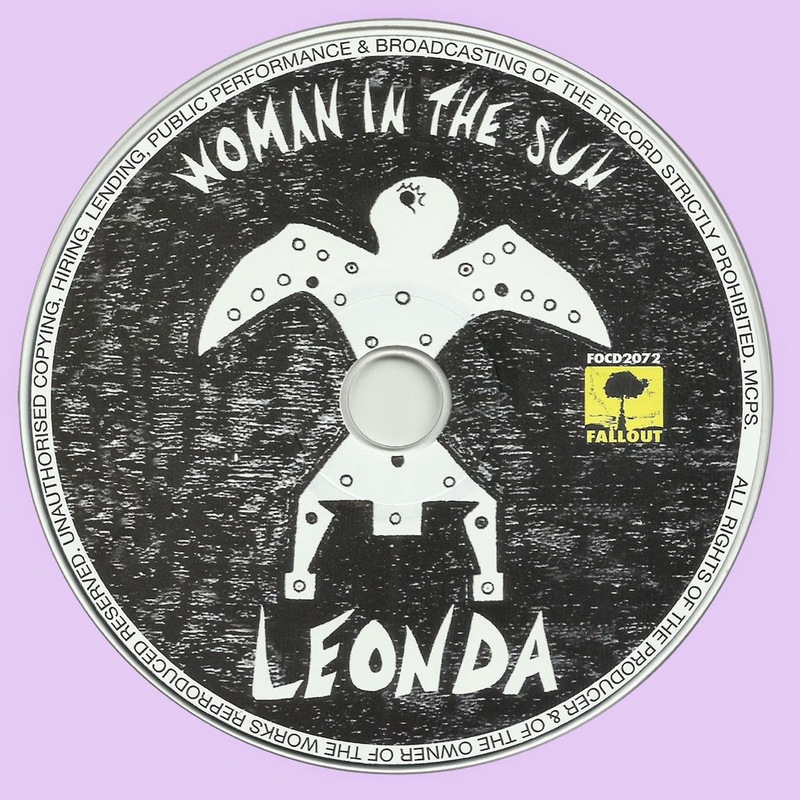 Because Leonda is Native American, and sometimes uses prominent vibrato in her vocal phrasing, she might generate comparisons to the most well-known Native American singer/songwriter of that era, Buffy Sainte-Marie. Actually, however, she's almost as similar to Annisette of Savage Rose or (more distantly) Melanie, or perhaps some of the gutsier woman singers from late-'60s West Coast rock bands. While Leonda has an appealing, somewhat raspy voice, her folk-bluesy material (with backup help from members of the Canadian rock band the Paupers) is less impressive. The songs are fairly meandering and not all that tuneful, if good-natured with a vaguely hippie uplifting vibe. 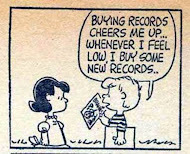 Things are better when she moves away from a blues base to a folkier one, as she does with the orchestrated "When I Lived in My Grandmother's House" and the acoustic "Zono My Bird." Music is so-so but I have to say she has the most beautiful teeth. Peace and Pipes is obviously one of the best 'acid' songs of all time and should be considered along with Hurdy Gurdy Man by Donovan, and the works of Iron Butterfly, the Doors, etc.